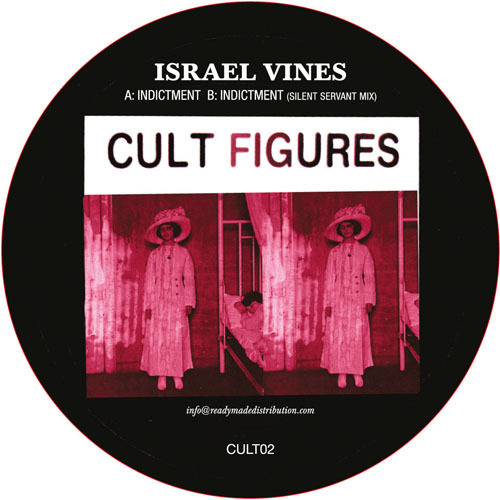 Borrowed Language bossman Israel Vines heads up Cult's 2nd 12" alongside a smart remix by fellow LA-resident, Silent Servant. The original 'Indictment' conducts supple, subtle rollers mechanics with frictionless bass glyde and fluctuating percussions salted with gritty dub chords. Silent Servant's remix places more emphasis on the bass kicks, reserving svelte hi-hats and cavernous drops for peak time use. Aces.